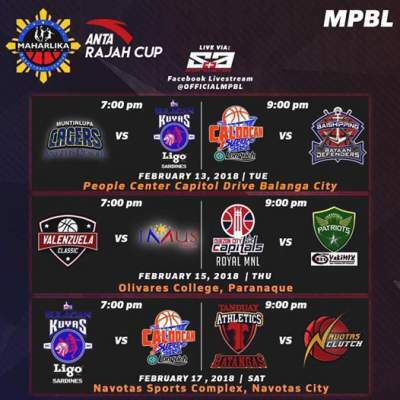 Here is the details for Valenzuela Classic vs. Imus Bandera in the elimination round of 2018 Maharlika Pilipinas Basketball League (MPBL) Rajah Cup. Adrian Celada had 23 points and the Valenzuela Classic beat the Imus Bandera, 81-77. Paolo Hubalde added 15 points, seven rebounds and eight assists for Valenzuela. Orly Daroya led Imus with 23 points and 12 rebounds. Watch the highlights from Valenzuela Classic' 81-77 win over Imus Bandera on February 15.